Posted on January 12, 2014, in Newsfeed, Re-issues and tagged good will out, pump, pump omni lite, Retrobok, the pump. Bookmark the permalink. 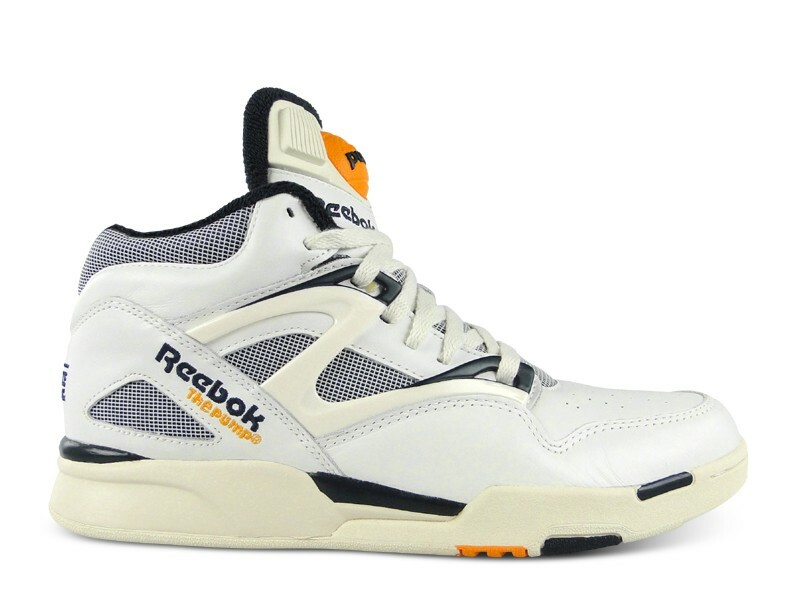 Comments Off on Pump Omni Lite Vintage — releasing tomorrow, 13.01.2014.